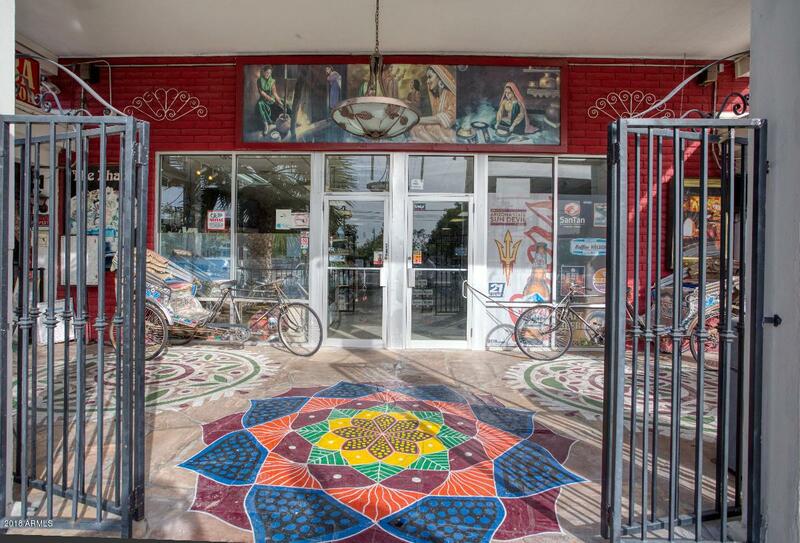 Come join this Tempe Landmark, Restaurant space next to The Dhaba is now available. 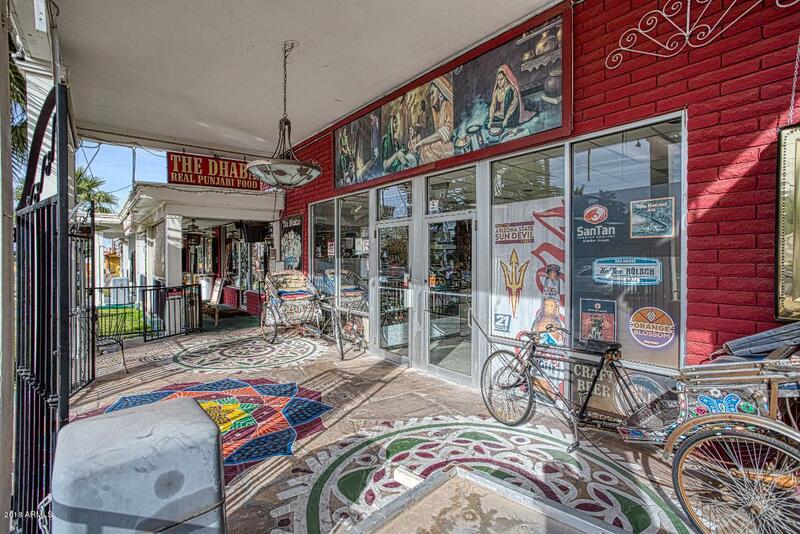 High Traffic Restaurant that fills up nightly. Be apart of this new restaurant destination. 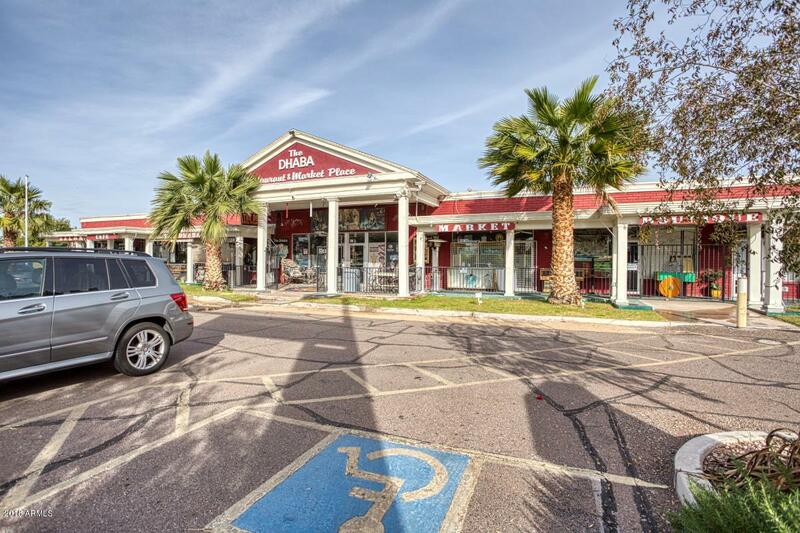 This is a great site with lots of parking and out door seating available. 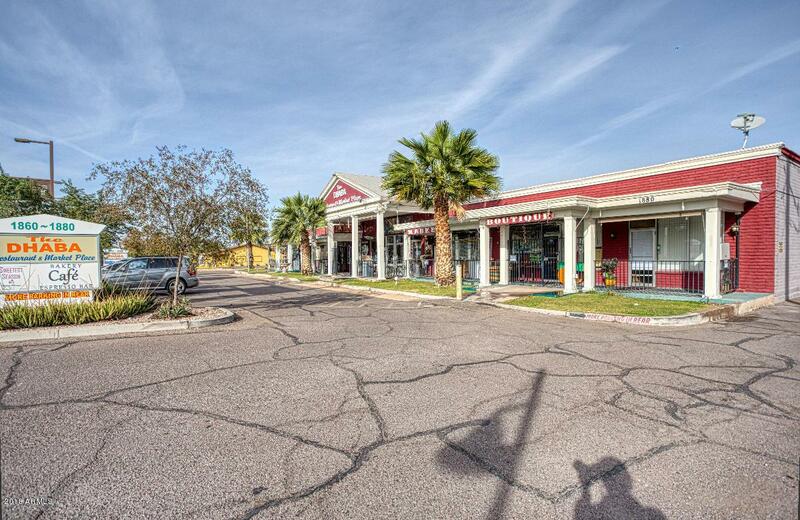 Steps away from the Light Rail Station, Take advantage of the growing Apache Blvd.